Epiphany Radio The 4Real Entertainment presents the Get Down. With your hosts John Robinson aka Jrob The Wiseson, Van Meadows aka Poetic, the just-us league. 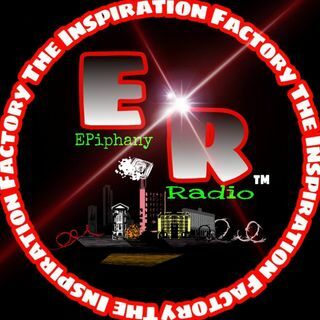 Our guest Epiphany poet host Larry Maddox aka Forrealdapoet and CEO of Epiphany Radio. The dial in number is 319-527-6300 press 1 to get down. Join us for this themed edition of "in love with love". Come on through and join and take your socks off baby, baby. The atmosphere is set, the only thing missing is you.